The Exceed D22 tank is built for flavour. 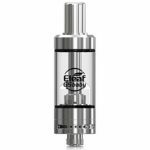 The new EX atomizer heads come in two resistances (1.2ohm, 0.5ohm) to cater to either MTL or DL vapers. 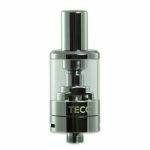 The top fill system allows for stress free refilling and the ‘Dual’ airflow can be rotated to suit either the DL (Wide Slot) or MTL (Three Smaller Holes) atomizer head. 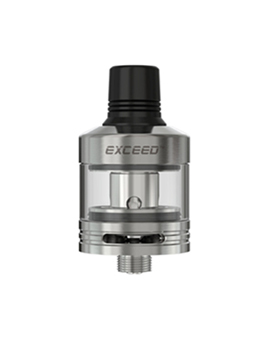 The Exceed D22 has a 2ml TRPR compliant capacity and the 22mm diameter ensure compatibility with a wide range of devices.